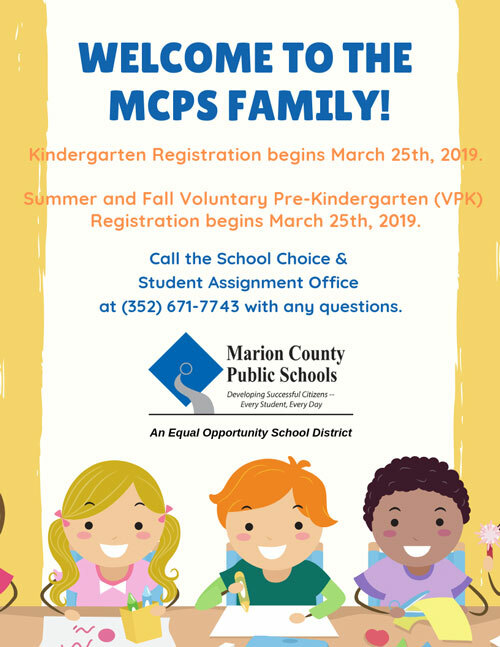 I have been with the Marion County School Board since 2004, and have taught at Marion Oaks Elementary since the first day the school opened in 2010! I have been married to the wonderful Mr. Francis for over 30 years, and we have two beautiful children ages 23 and 7! I love children, and teaching, which is a perfect fit for the job I do.........my desire is to help each and every one of my students meet their potential so they may become the best s/he can be! !